Professionals use big data techniques to mine public data related to health records, scientific articles, wearable sensors, clinical data, pharmaceutical data and insurance data. 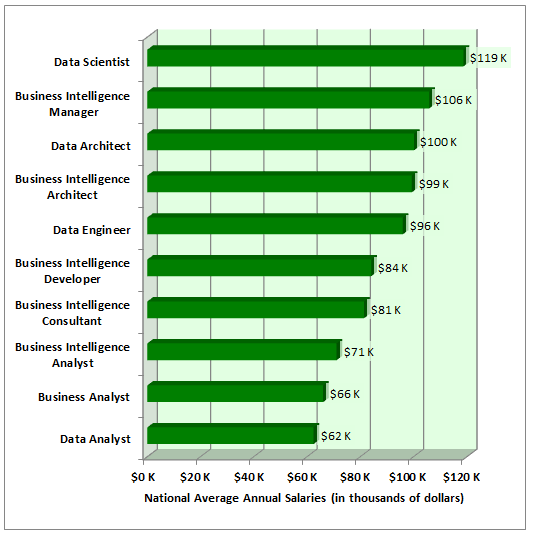 As data growth continues, the demand for specialists are at the forefront of the job market. In fact, according to forbes.com, the Greater Philadelphia region ranks in the top 20 of employment markets for Big Data jobs in the United States. Students with Data Analytics skills are in high demand. According to Glassdoor.com, the number 1, 3, and 5th best jobs for 2017 are Data Scientist, Data Engineer, and Analytics Manager. Rowan’s Data Analytics program prepares students for these and other opportunities. The Rowan departments of Computer Science and Mathematics work together to build integrated Data Analytics programs combining the disciplines of data science, computer algorithms and data structures, and statistics. Currently, Rowan offers a Master of Science in Data Analytics which is designed for individuals with a Bachelor’s degree in a STEM related field who are looking to expand their knowledge and opportunities in Data Science. Students should have some programming experience as well as a math background including Calculus and Linear Algebra. Data Analytics is fast growing field with growing career opportunities in multiple industries. Rowan features small class sizes where students do not have to compete for faculty attention. The M.S. in Data Analytics degree can be completed as a full-time or part-time student. Most classes are offered in the evening to enable students to complete their degree while working. The Masters of Computer Science and the three Certificates of Graduate Studies are administered by the Global Learning & Partnerships of Rowan University (GLP). As Data Analytics is a vital area for the College of Science and Mathematics, we anticipate expanding both our graduate and undergraduate offerings in the near future. Strong Computer Science students can earn a Masters degree in one additional year through the DA Accelerated Masters (BS/MS) Program. More information here.